Students for the Exploration and Development of Space, SEDS, at the Massachusetts Institute of Technology is the founding chapter of SEDS. 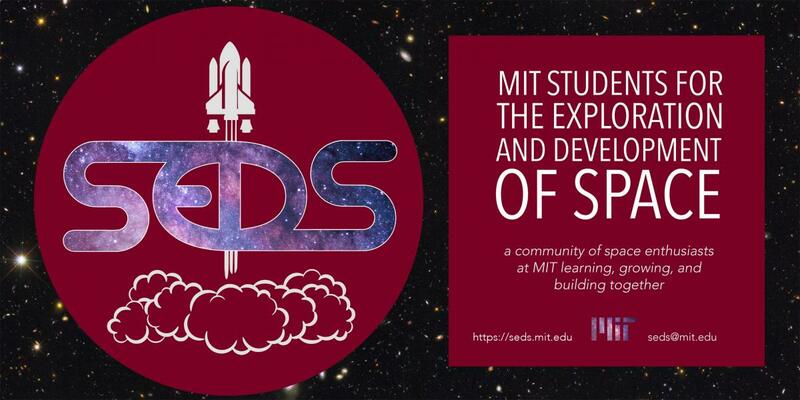 The mission for MIT SEDS is to provide a community for students who have an interest in space through social events, technical projects, and outreach programs. Whether your interest is in astronomy, engineering, business, or more, MIT SEDS gives students a place to learn, grow, and most importantly, have fun doing so.